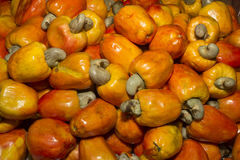 18,146 cashew fruit stock images are available royalty-free. 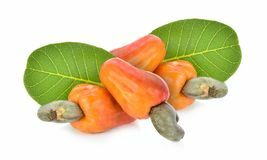 Cashew fruit. 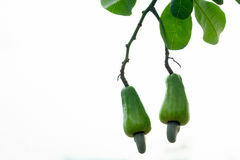 Food organic drink Cashew fruit on the tree. 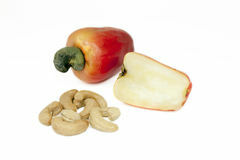 Cashew nut and fruit. 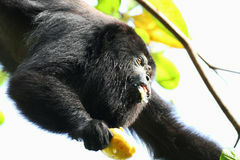 In hand Black Howler Monkey eating a Cashew Fruit. Guatemalan black howler or Yucatan black howler Monkey eating a fresh Cashew Fruit. In the Jungle of Belize Cashew fruit. 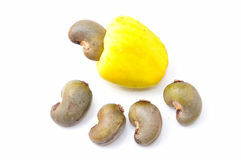 (Anacardium occidentale) isolated on white background Cashew fruit. (Anacardium occidentale) isolated on white background Cashew fruit, anacardium occidentale, hanging on tree, Belize. 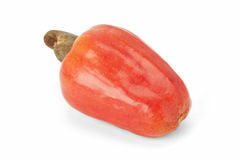 Central America Cashew nut fruit. On white background Ripe cashew fruit. 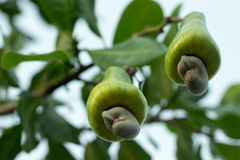 Macro view of ripe yellow cashew fruit of leafy branch with green nature background Cashew fruit hanging on tree. Cashew fruit Anacardium occidentale hanging on tree Cashew fruit. 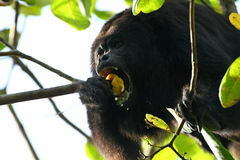 Food organic drink Black Howler Monkey eating a Cashew Fruit. Guatemalan black howler or Yucatan black howler Monkey eating a fresh Cashew Fruit. In the Jungle of Belize Cashew Fruit. 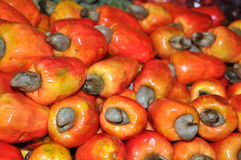 Sold at street market Cashew fruit. (Anacardium occidentale) isolated on white background Cashew nut kernels-dry fruit. 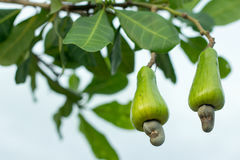 Cashew-ever green tropical tree-Scientific name is anacardium occidentale-yielding fruits having pear shaped receptacle (cashew Cashew, natural brazilian fruit and toast chestnuts. 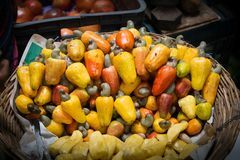 SAO PAULO, SP, BRAZIL - JANUARY 24, 2015 - Cashew, Anacardium occidentale, Brazilian fruit of great taste Cashew Fruit. 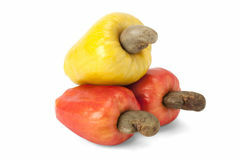 Tropical Cashew Fruit on white background Cashew Fruit. 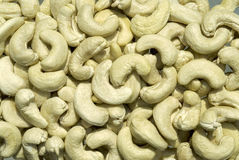 Tropical Cashew Fruit on white background Cashew Fruit. 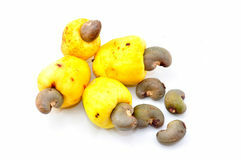 Tropical Cashew Fruit on white background Cashew fruit. Within the cashew nut outide of the fruit Some cashew fruit over a wooden surface. 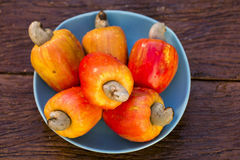 Fresh fruit Cashew Fruit. 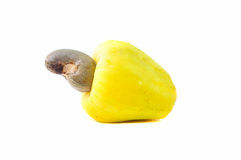 Tropical Cashew Fruit on white background Fresh Ripe Brazilian Caju Cashew Fruit. 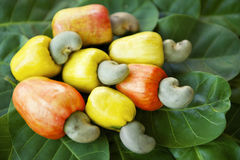 Colorful display of fresh ripe Brazilian caju cashew fruit in red, orange, and yellow on green leaves Tropical Cashew Fruit on white background. Red Basket of cashew fruit at local market. Basket of cashew fruit, sold at a market in the south of india Cashew fruit on leaves. 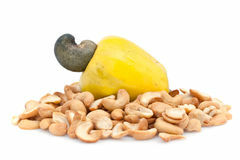 Fresh cashew fruit containing the nut or seed laying on leaves Cashew fruit and nuts. 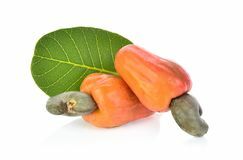 Isolated against a white background Cashew fruit. 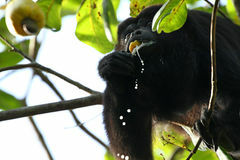 Food organic drink Black Howler Monkey eating a Cashew Fruit. Guatemalan black howler or Yucatan black howler Monkey eating a fresh Cashew Fruit. 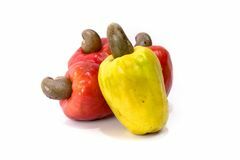 In the Jungle of Belize Cashew fruit and nut. At a market in Africa Cashew Fruit and Ants on it. 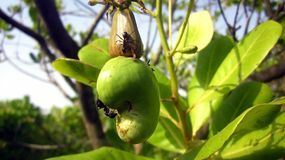 Picture of cashew fruit and ants are doing grazing like its rus Fresh Ripe Red Brazilian Caju Cashew Fruit. Brazilian caju cashew fruit harvest colorful red display on green leaves Brazilian Caju Cashew Fruit. 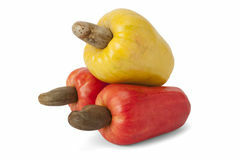 Fresh ripe Brazilian Caju Cashew fruit with path Brazilian Caju Cashew Fruit. 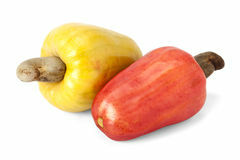 Fresh ripe Brazilian Caju Cashew fruit with path Cashew Fruit. 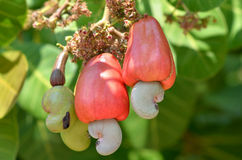 The Cashew (Anacardium occidentale) is a tree in the flowering plant family Anacardiaceae. 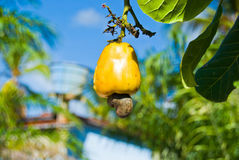 The plant is native to northeastern Brazil, where it is Girl showing natural fresh cashew nut apple fruit. Asian Chinese woman portrait smiling holding a freshly picked apple fruit from the tropical tree where the Cashew fruit. 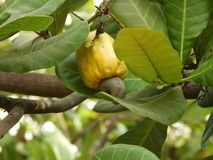 (Anacardium occidentale Linn Brazilian Caju Cashew Fruit. 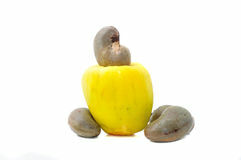 Fresh ripe Brazilian Caju Cashew fruit with path Brazilian Caju Cashew Fruit. 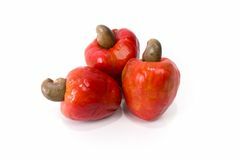 Fresh ripe Brazilian Caju Cashew Fruit Red cashew fruit isolated on white background. 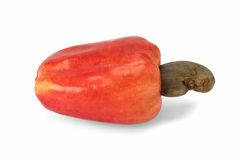 A red cashew fruit isolated on white background Cashew fruit basket. 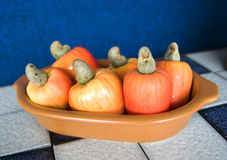 Basket of six cashew fruit Brazilian Caju Cashew Fruit. 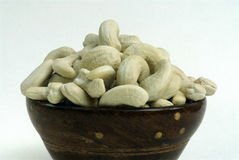 Fresh ripe Brazilian Caju Cashew Fruit Cashew nut kernels-dry fruit-in a bowl-white background. 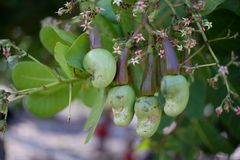 Cashew-ever green tropical tree- Scientific name is anacardium occidentale-yields fruits having pear Cashew with Its Fruit Above. 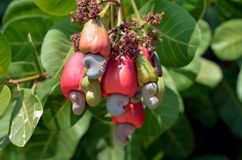 Image captured of cashew with its fruit and focusing very closely The cashew fruit. 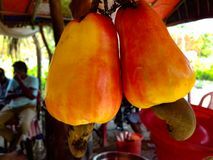 It`s beautiful picture of cashew fruit.This picture taken during summer. 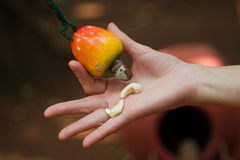 Th process of making cashew is little hard. It contains harmful Cashew fruit still light green. 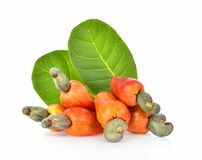 Cashew fruit is still light green Organic and fresh cashew fruit isolated on white background. 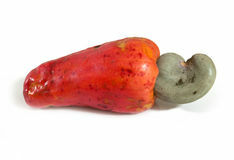 Fresh ripe Brazilian Caju Cashew fruit with path Ripe red Cashew Fruit, MaraÃ±on. 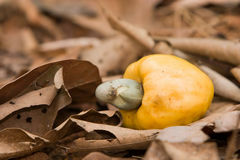 A fully ripe cashew fruit with grey husk containing it's cashew, on white Raw cashew fruit. 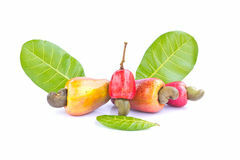 Close up or a red cashew fruit on the tree with a natural green background Raw cashew fruit. 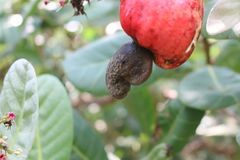 Close up or a red cashew fruit on the tree with a natural green background Cashew fruit. 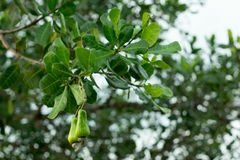 The cashew tree is a tropical evergreen tree that produces the cashew nut and the cashew apple Cashew fruit. 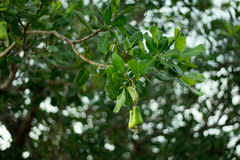 The cashew tree is a tropical evergreen tree that produces the cashew nut and the cashew apple Cashew fruit. 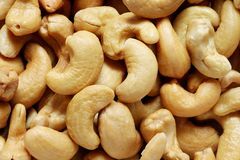 (Anacardium occidentale) on white background Cashew Fruit and Nuts. 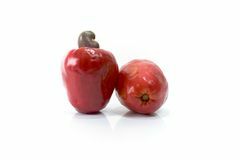 With page curl Top view of red cashew fruit isolated on white background. 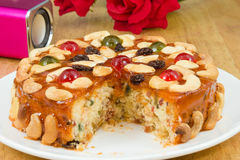 Fruits cake with mix cashew nut and dried fruit. 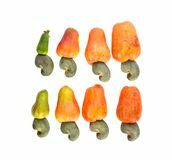 Top view of red cashew fruit isolated on white background. 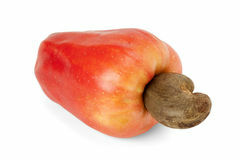 Cashew fruit. 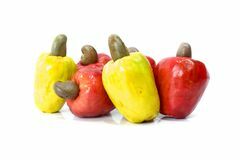 (Anacardium occidentale) on white background Brazilian Caju Cashew Fruit. 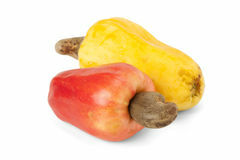 Fresh ripe Brazilian Caju Cashew fruit with path Brazilian Caju Cashew Fruit. 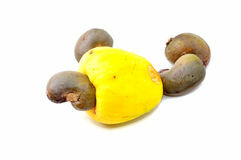 Fresh ripe Brazilian Caju Cashew fruit with path Brazilian Caju Cashew Fruit. 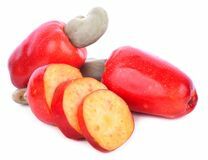 Fresh ripe Brazilian Caju Cashew Fruit with path Red cashew fruit isolated on white background. Red cashew fruit isolated on white background. Cashew nuts roasted salt in plate, fruit background. Red cashew fruit isolated on white background. Red cashew fruit isolated on white background. 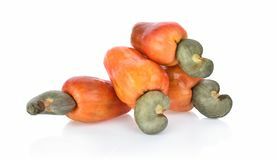 Cashew fruit isolated on white background. 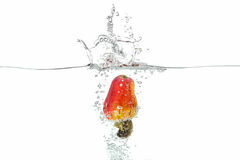 Red cashew fruit isolated on white background. 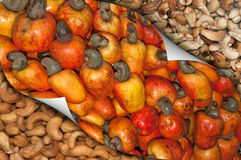 Cashew Fruit with Disease damage the nut. 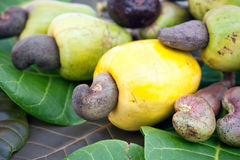 Cashew Fruit with Disease. 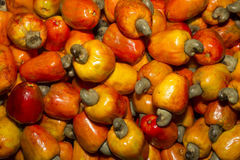 Cashew fruit that effect by disease when harvest season Ripe Cashew fruit. 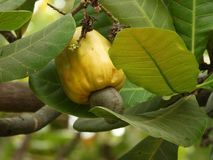 Cashew fruit growing also called as anacardium occidentale Ripe Cashew fruit. 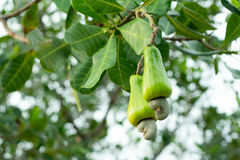 Cashew fruit growing also called as anacardium occidentale Ripe Cashew fruit. 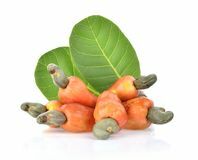 Cashew fruit growing also called as anacardium occidentale Red cashew fruit isolated on white background. 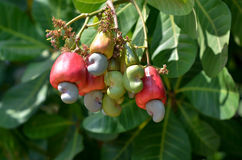 The red cashew fruit isolated on white background Cashew fruit on the tree. 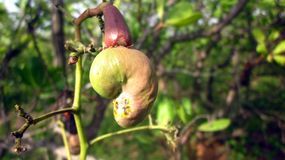 Cashew fruit on the tree. 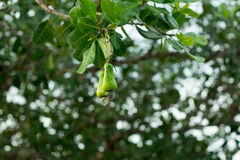 Cashew fruit on the tree. 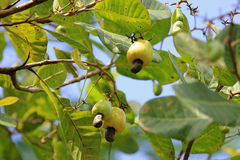 Cashew fruit on the tree. 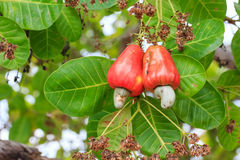 Cashew fruit on the tree. 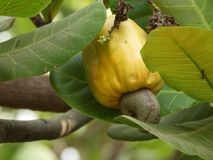 Cashew fruit on the tree. Cashew fruit on the tree.